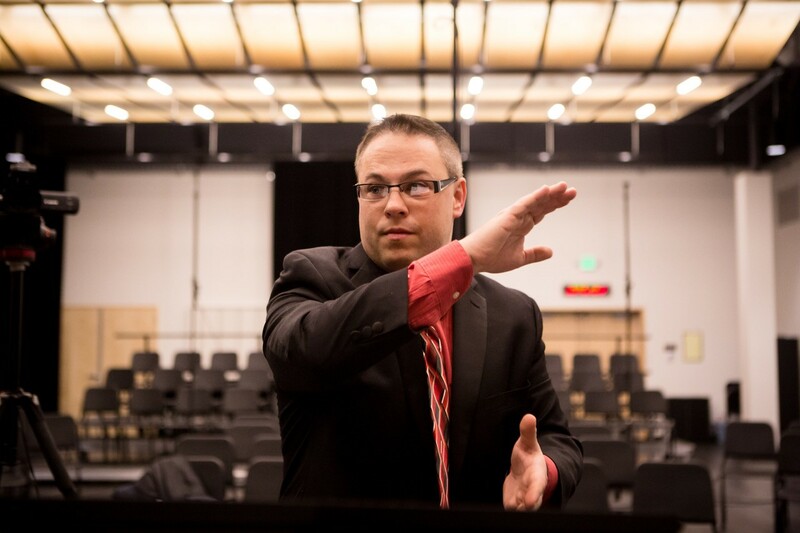 inviting master teachers and special guest artists to campus to work with our choirs. 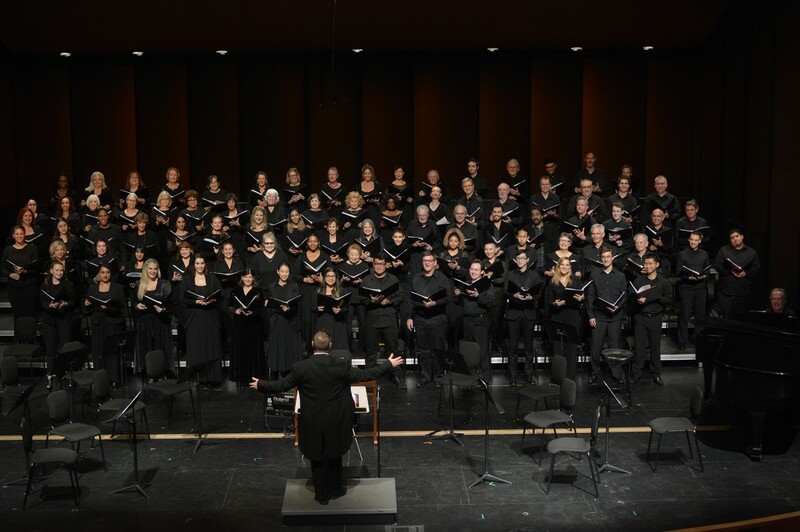 Please consider a gift of any size, made payable to the SMC Foundation – SMC Choirs. Every gift counts and larger gifts help us focus on the work of spreading the love for singing and of being consummate artists. …in the creation of meaningful musical performances.